ByVamik D. Volkan, Gabriele Ast, William F. Greer, Jr. 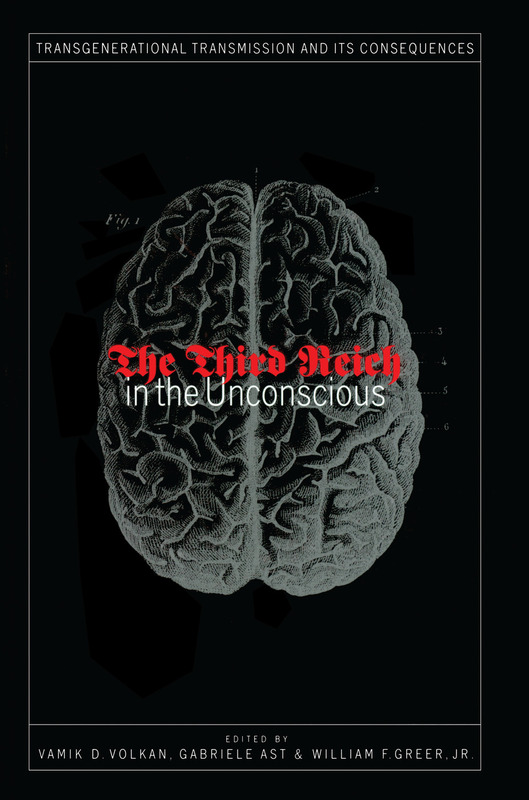 The Third Reich in the Unconscious: Transgenerational Transmission and Its Consequences examines the effects of the Holocaust on second-generation survivors and specifically describes how historical images and trauma are transferred. The authors reveal the many ways in which the psychological legacy of the Nazi regime manifests itself in subsequent generations and how psychopathology, if present, can assume a number of different forms. Among the detailed case histories and treatment considerations, the text provides insight for developing strategies that will tame and eventually prevent transgenerational transmission. Sabine: A GERMAN WOMAN'S "SELF-ANALYSIS"